What the current home security was worried about. 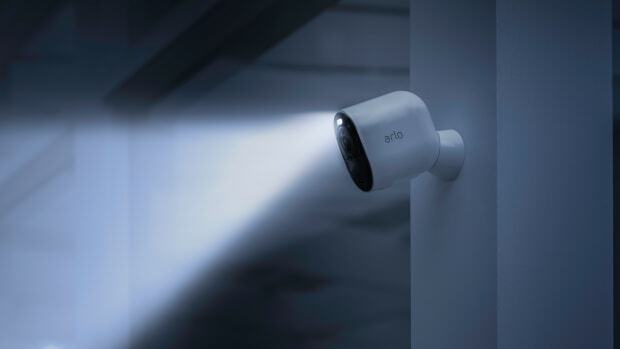 Home security systems aren&apos;t exactly the most friendly, user-friendly devices out there, but Ring plans to change that with a new system that will definitely have the existing brands rushing to redesign their own products. 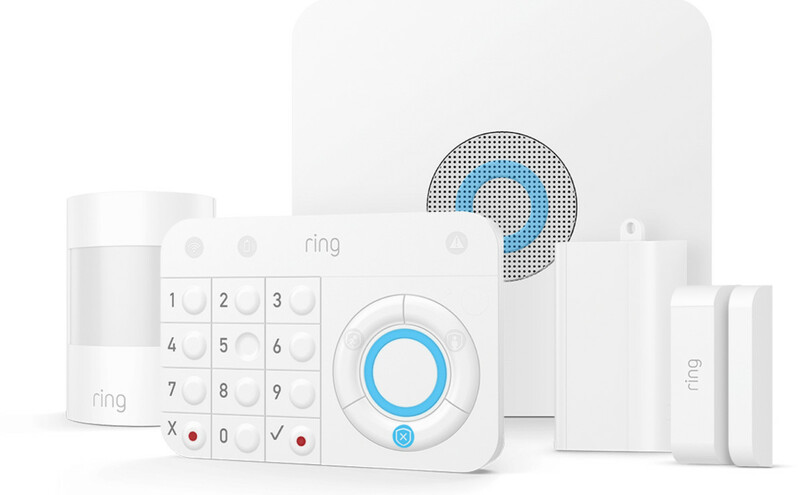 Ring Alarm features an easy-to-use system that can work with their existing products and only costs $10 a month without the need of contracts or annoying cancellation fees. 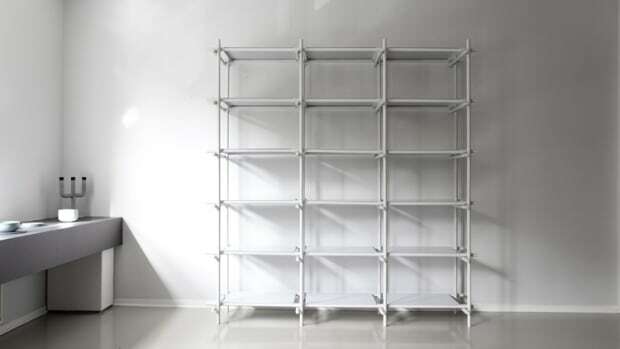 It works with their existing app and can be joined by other products like a smoke detector and flood sensor. 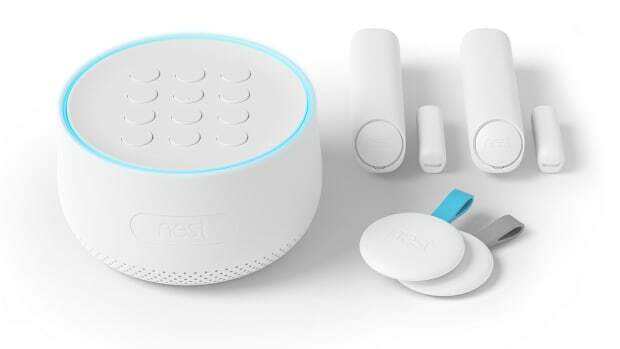 The company launches its Nest Secure alarm system.